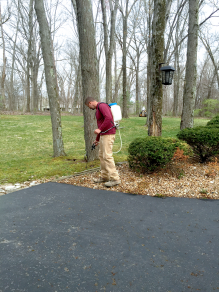 Consider a Career as a Landscape Professional at Lawn Perfection, Inc. Believe it or not the opportunities and rewards available to Landscape Professionals are equal to or better than many other professions that require a college degree. Do you love the outdoors and cringe at the thought of spending your work life behind a desk? Are you in love with solving problems? Have you always wanted to work for a company that has the integrity to care deeply about its customers, employees and quality of work? Our trained landscape professionals take pride and joy in surprising our customers with a level of service and work they never expected. If you’re the right person this could be the company for you! 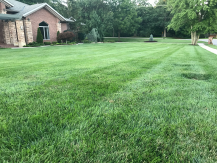 Lawn Perfection, Inc. is a locally owned business with over 21 years of Landscaping and Lawn Care experience. Our Higher Standards make us the top rated company in the area. Our goal is to go beyond customer expectation, not just meet. 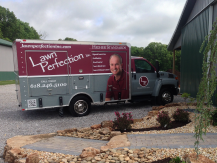 Lawn Perfection Inc. is a locally owned business with over 22 years of Landscaping and Lawn Care experience.